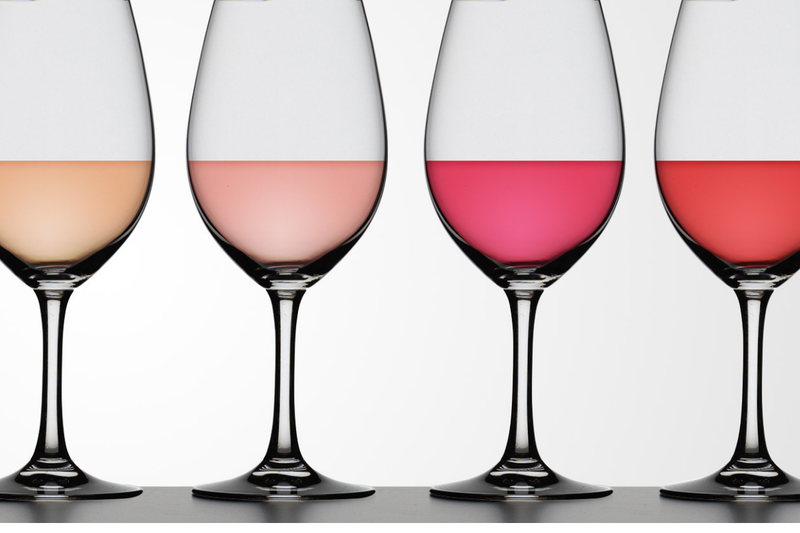 New this year, this is a celebration of the quintessential summer wine: Rose! This event showcases the many diverse and delicious pink drinks produced by the ten distinct Wineries of Old Mission Peninsula. What a perfect way to welcome summer! This laid-back event will have a lakeside vibe and local summer BBQ themed food pairings. A portion of the event's ticket sales benefits our local Cowell Cancer Center. A pink dress code is encouraged! For more information, please click here. You may also direct questions to Bowers Harbor Vineyards at (231) 223-7515. Ticket sales begin April 9th at 9:00 AM. Don't wait too long to get yours!